 I am honored to serve as Chair of The Albuquerque Hispano Chamber of Commerce Board of Directors. 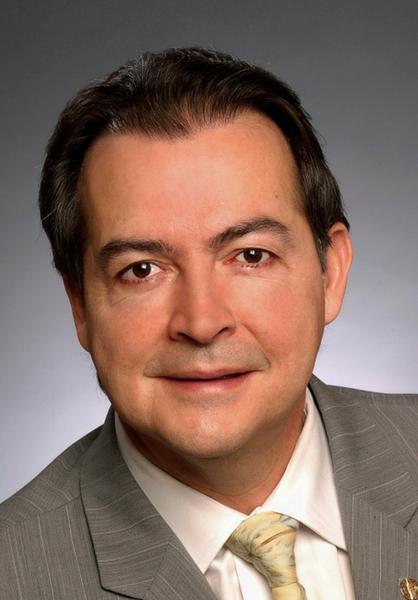 Our Chamber has been a driving voice for Hispanic-owned businesses since 1975 and currently is one of the largest Hispanic Chambers of Commerce in the country. I am grateful to the many leaders who have preceded me having set the example of involvement, advocacy and support of the programs and efforts of our Chamber. The diverse set of activities, services and programs offered by our Chamber reflects the needs within the Hispanic and small business community and the economic diversity of these institutions. This year the Chamber will become a stronger voice in public policy issues. Our focus will be on policies that support the business community and add to the growing potential of the various businesses we represent. We will also advocate against policies that over- burden or over-regulate businesses. 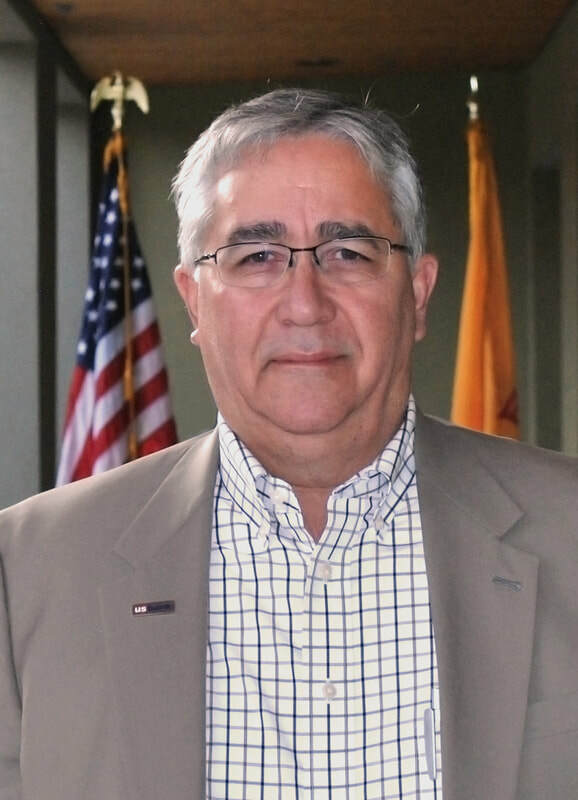 The Chamber will continue our strong partnership with the City of Albuquerque as we lead the solicitation of conferences into Albuquerque, such as the National Hispanic Bar Association and the League of Latin American Citizens (LULAC). Our Convention and Tourism department will continue our partnership with the largest Native American Pow Wow in North America, the Gathering of Nations. We are also proud to support Mariachi Spectacular and Flamenco International as these two wonderful experiences add to our economy and highlight the diversity of both Albuquerque and New Mexico. Finally, each new year should be celebrated so I hope to see you at the Chamber’s annual gala, La Noche Encantada – Calavera, our Hispanic Heritage Awards and Banquet and our special Dia de los Muertos celebration in November. This year, more than ever, we remember our past and look forward to our prosperous future. ​Senior Vice President, Bohannan Huston Inc.
CEO, Adelante Development Center Inc. Associate General Counsel, PNM Resources Inc.
President & CEO, Harmonix Technologies Inc.